Best Parking lot Cleaning Inc is a maintenance and environmental service company. 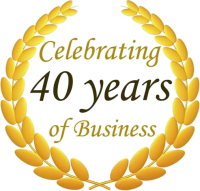 For over 40 years Best Parking Lot Cleaning has been serving the greater Pacific Northwest. 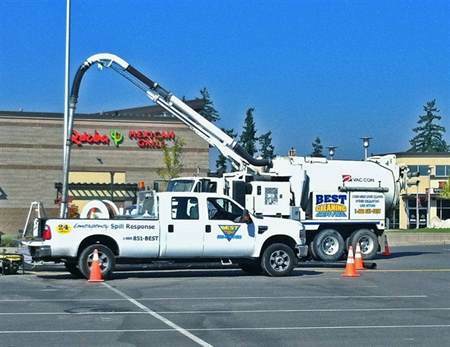 Specializing in full service Best Management Practices, Construction site support, stormwater management, hydro excavation, CCTV pipe inspection and all aspects of storm, sewer, street and parking lot cleaning and maintenance. We own and operate our own State Certified Disposal Facility as well as fully equipped with 24 hour Spill Response Team. 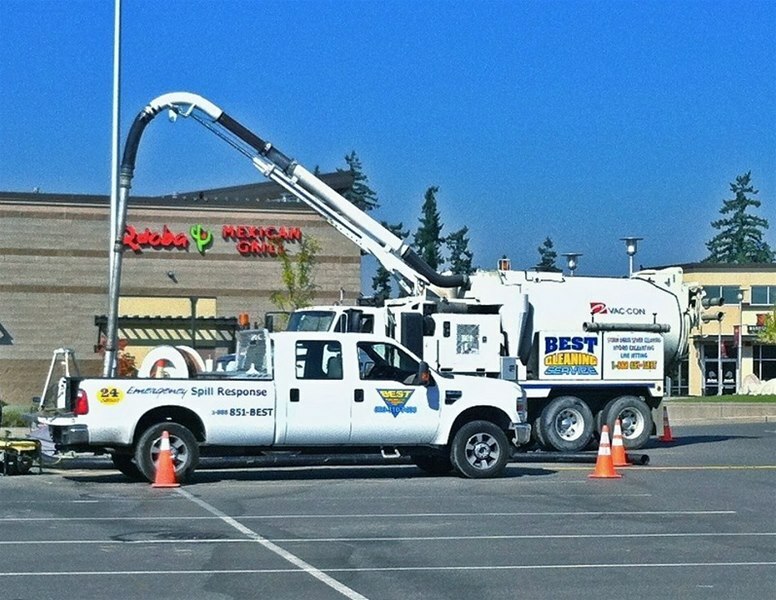 Best Parking Lot Cleaning, Inc. operates the largest combined fleet of Broom Sweepers, Regenerative Vacuum Sweepers, Water Trucks, Eductor Trucks, CCTV, Snow Plowing and Deicing rigs in the state. We have consistently received high ratings by the Federal Motors Commercial Vehicle Compliance Audit proving that our fleet is the safest and most dependable. We offer services 24 hours a day, 7 days a week!